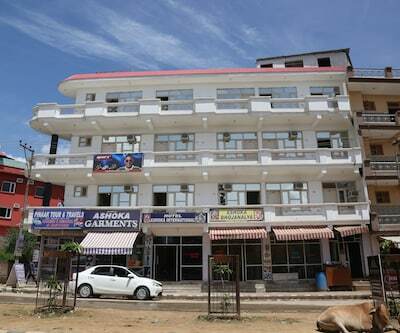 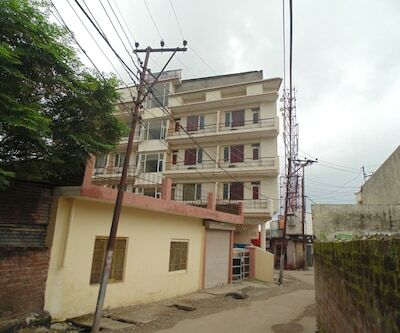 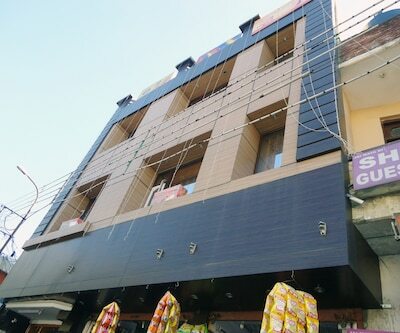 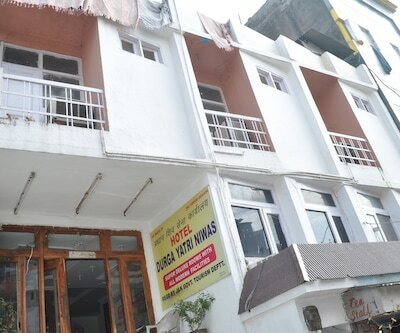 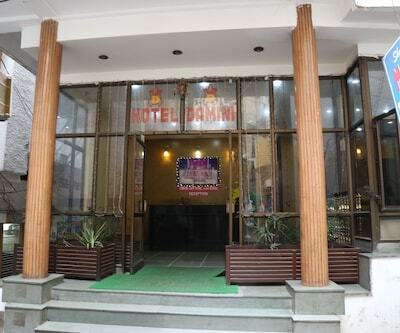 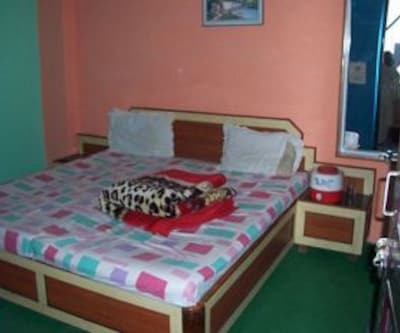 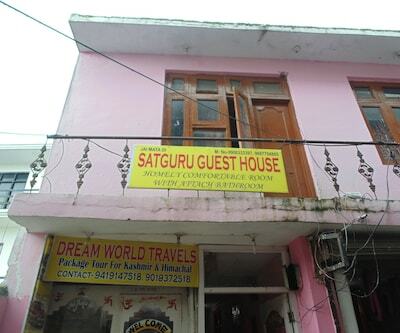 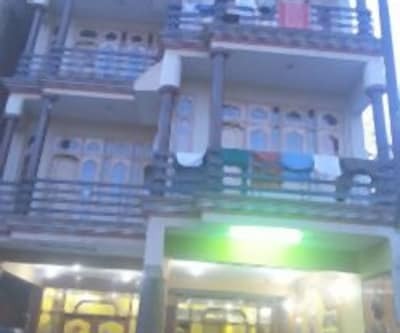 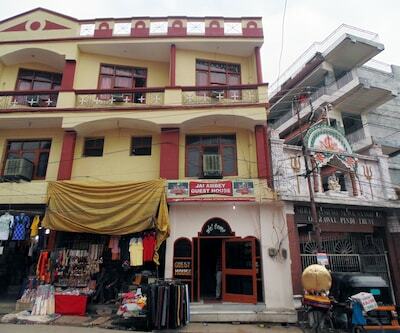 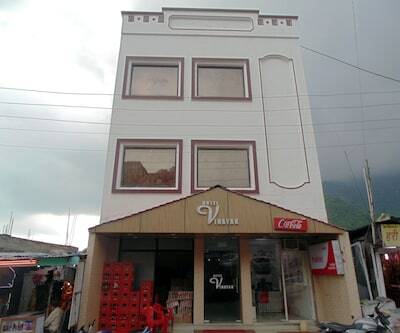 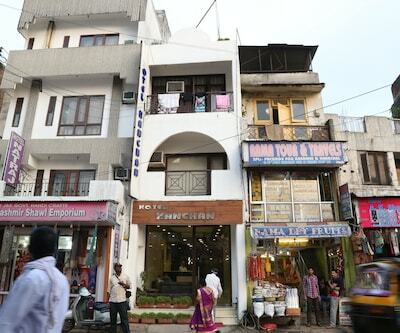 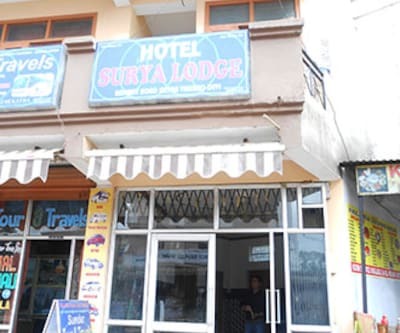 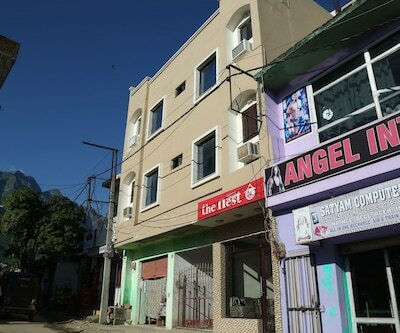 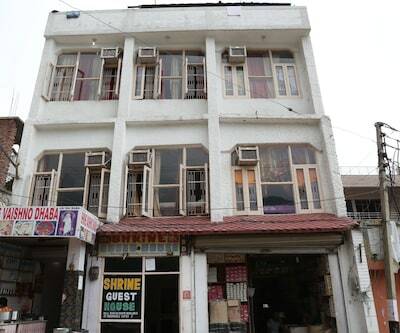 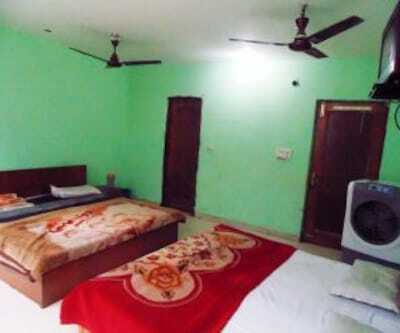 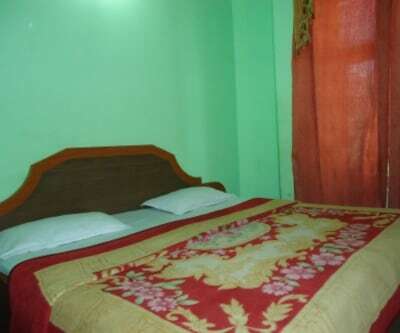 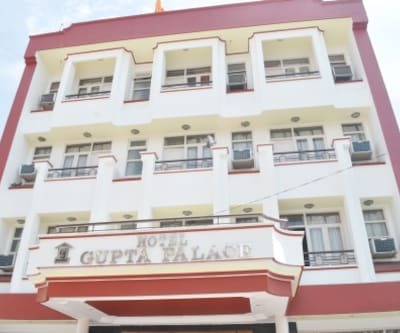 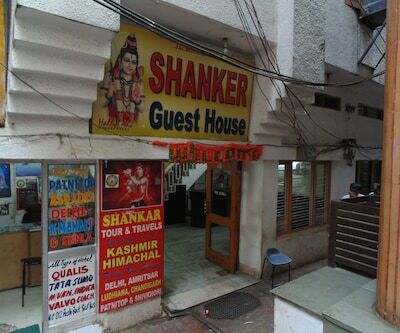 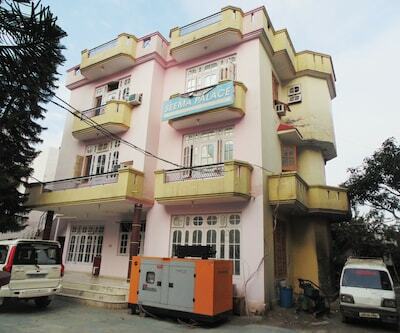 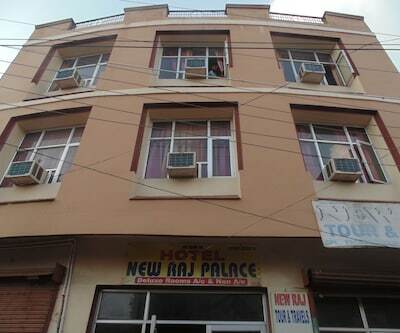 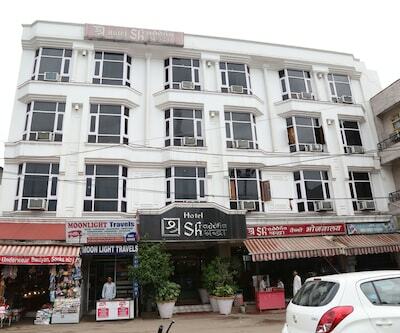 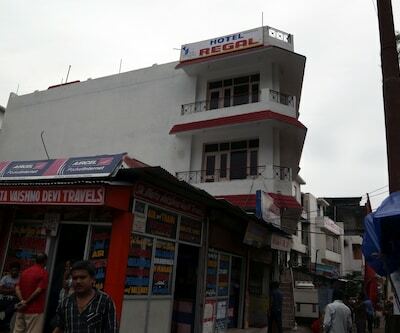 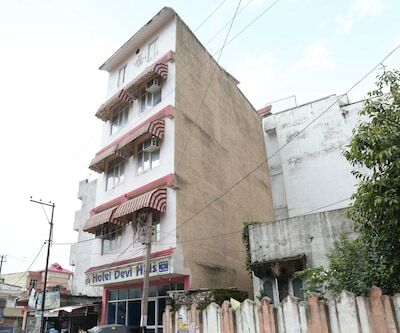 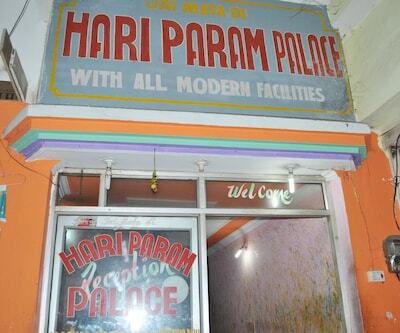 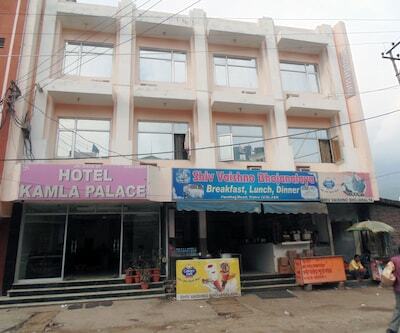 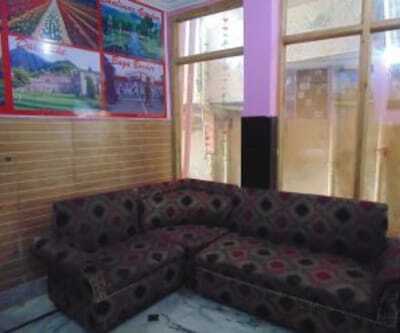 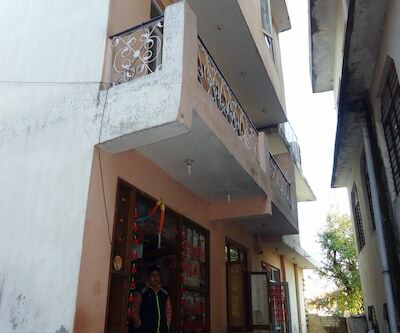 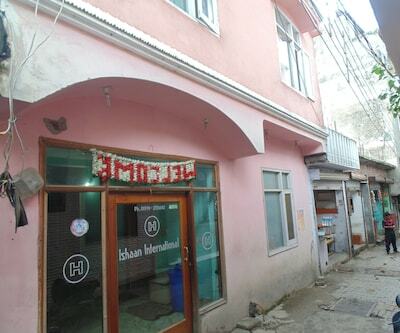 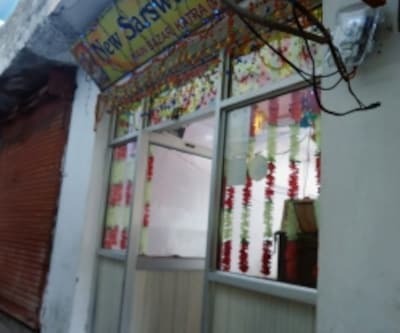 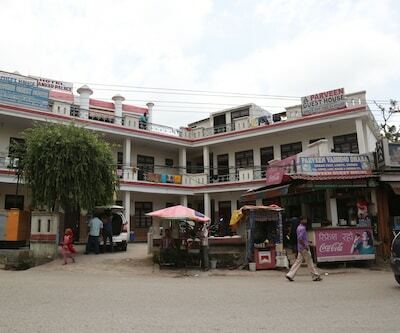 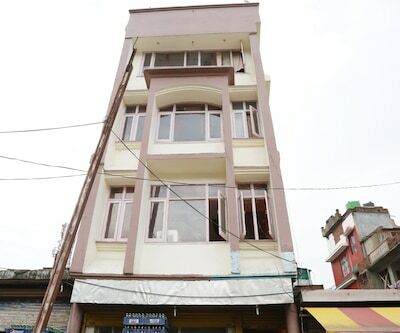 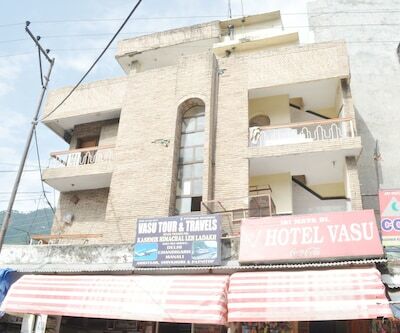 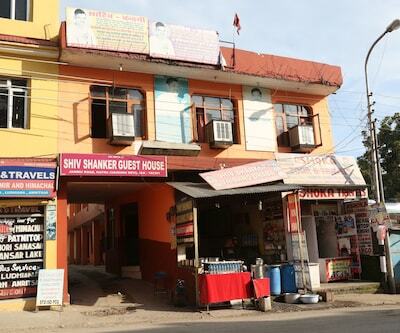 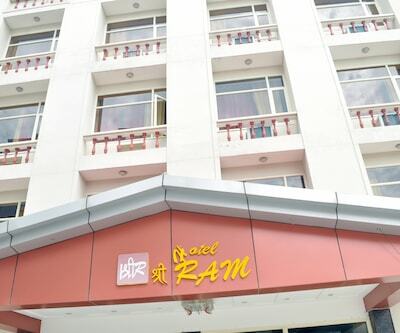 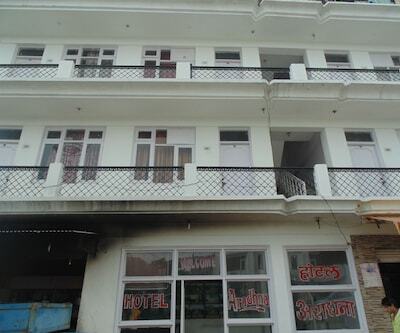 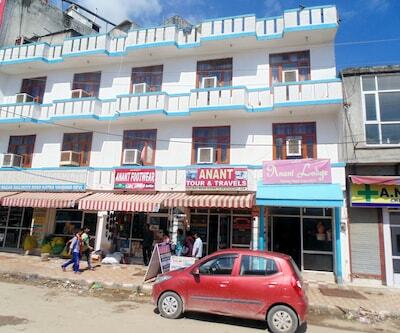 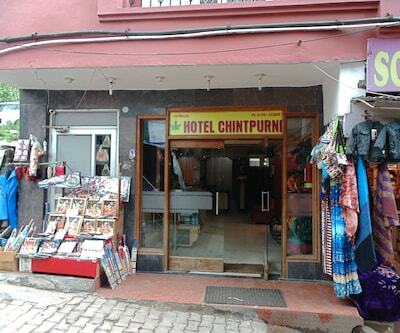 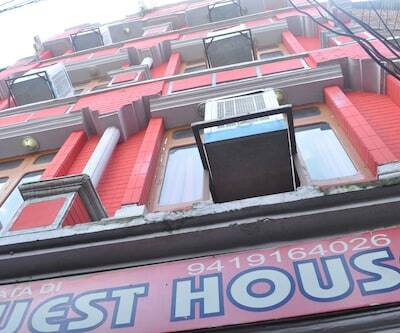 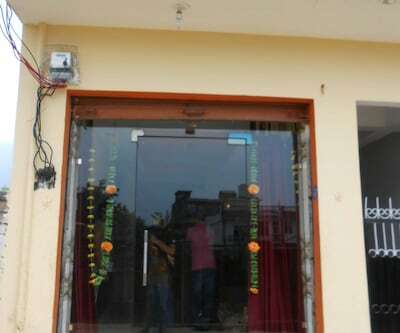 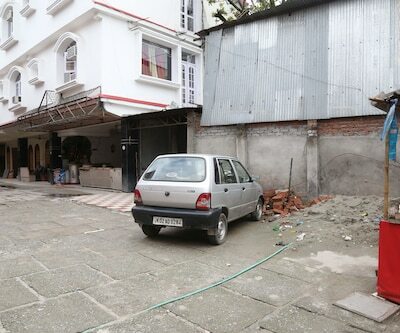 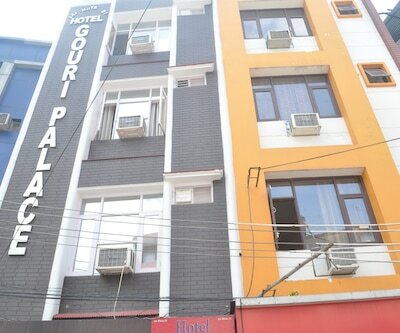 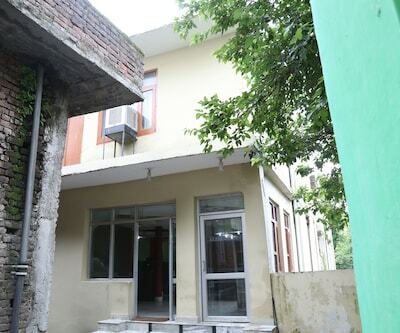 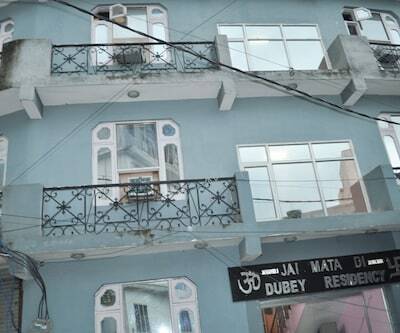 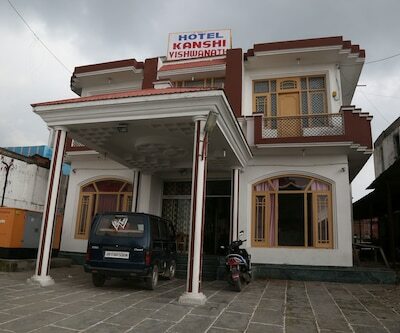 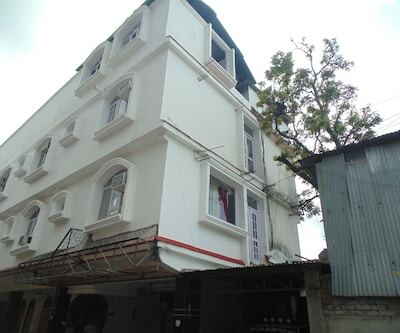 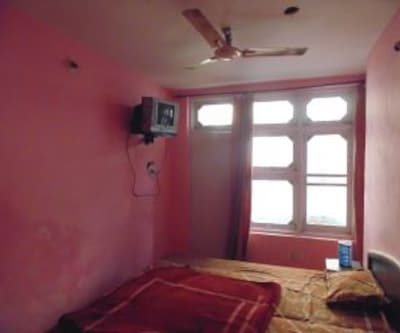 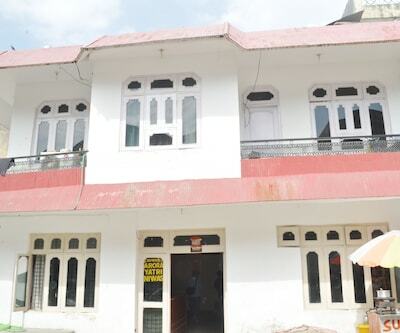 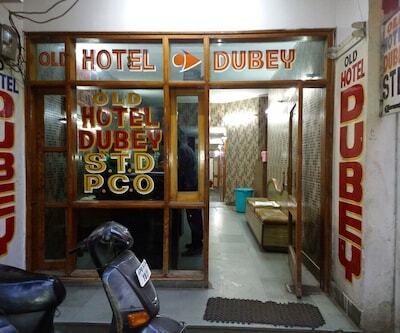 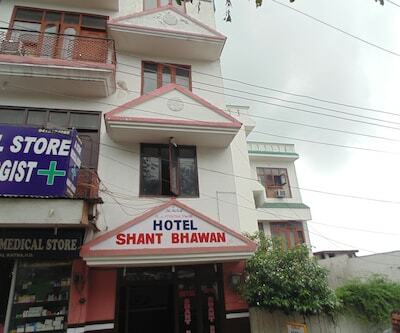 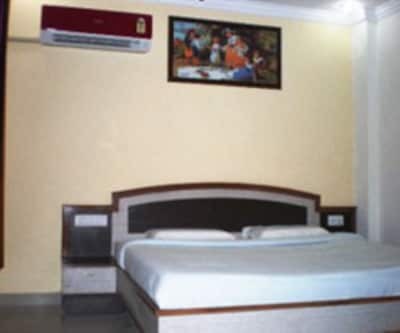 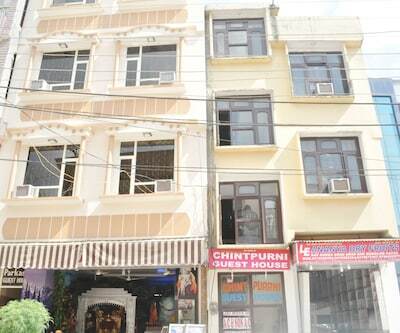 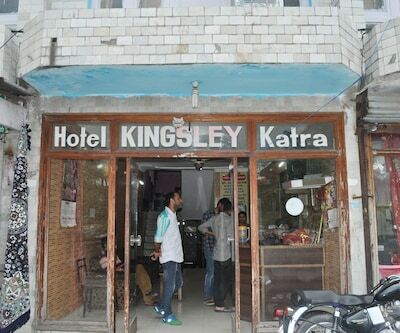 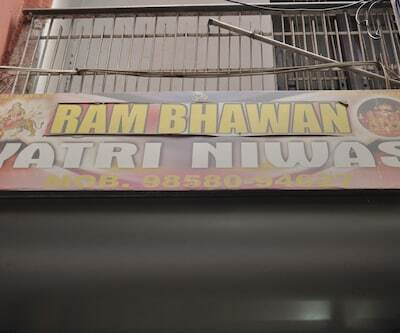 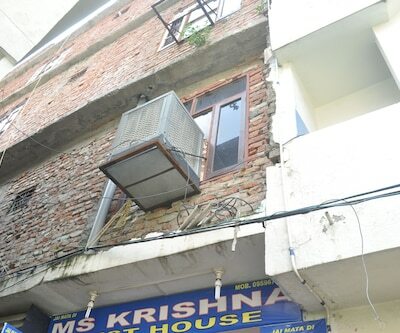 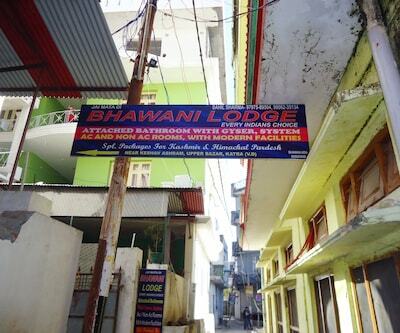 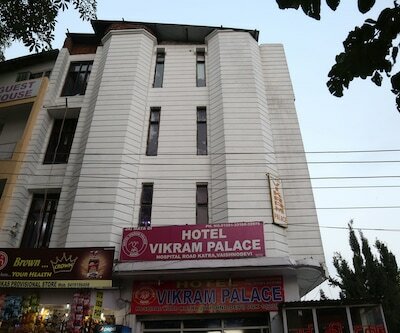 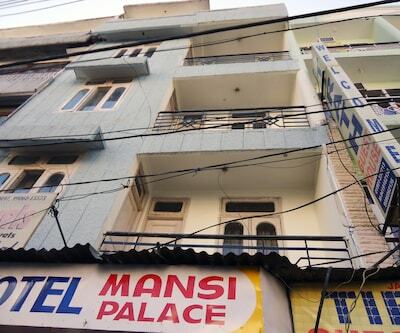 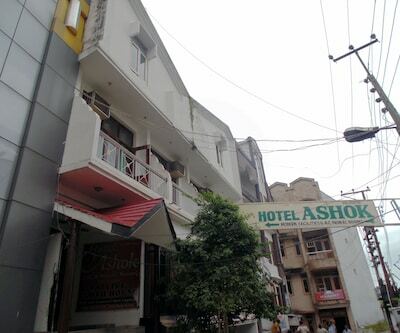 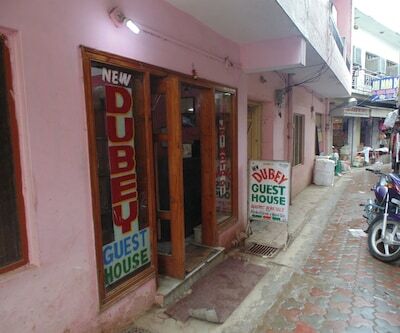 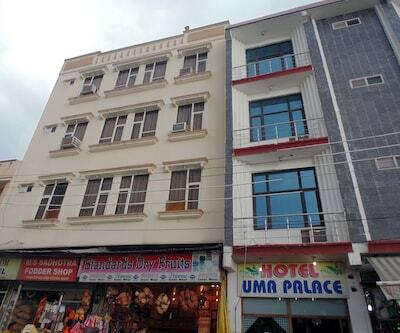 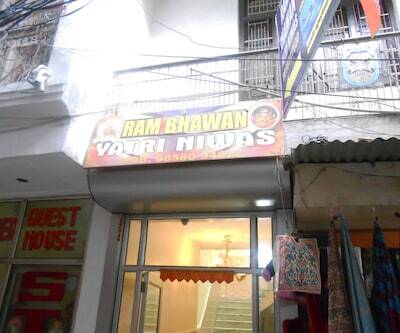 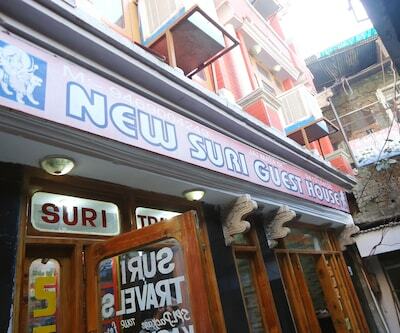 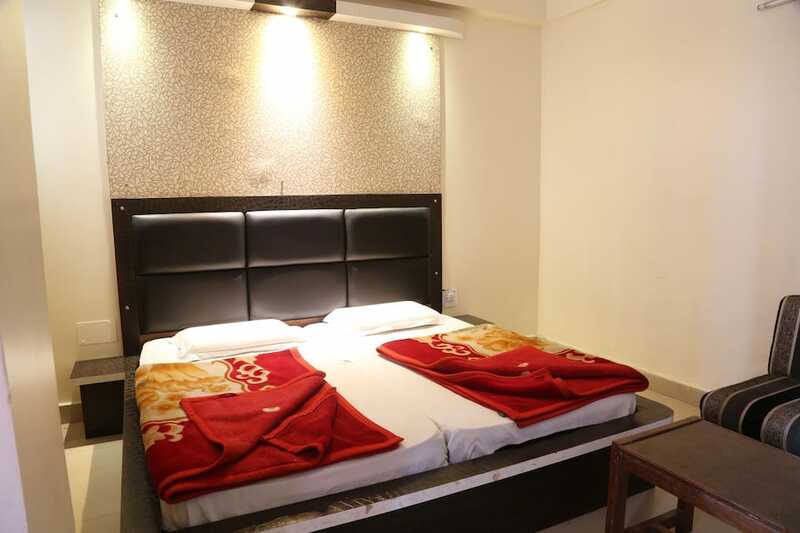 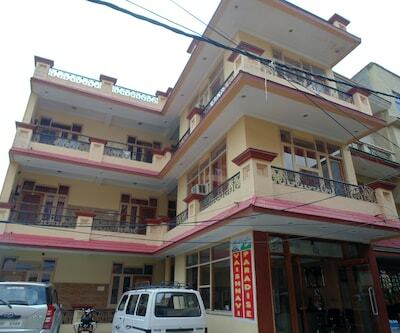 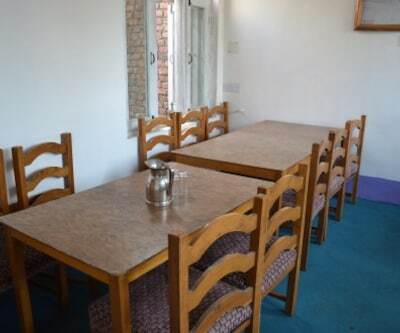 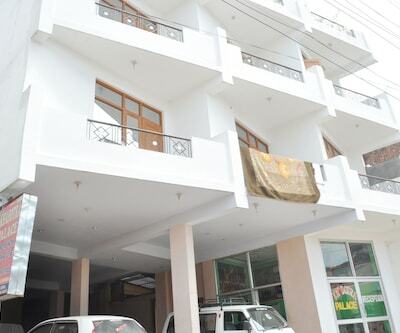 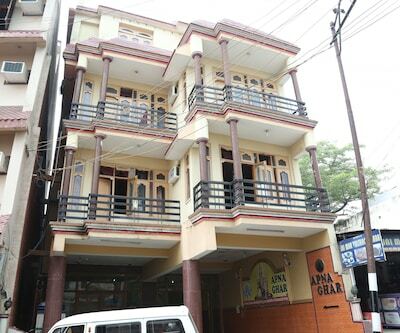 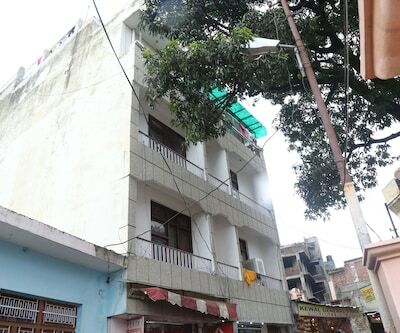 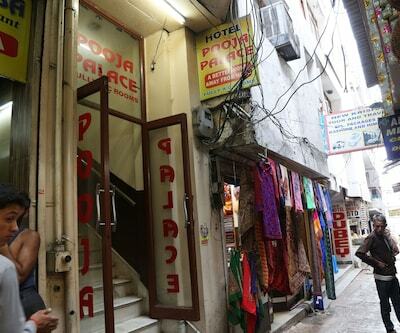 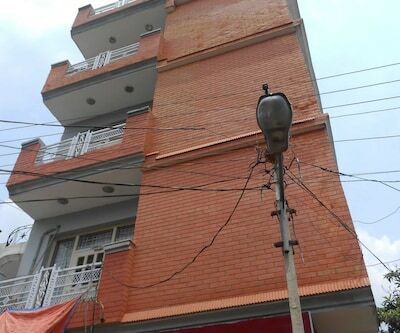 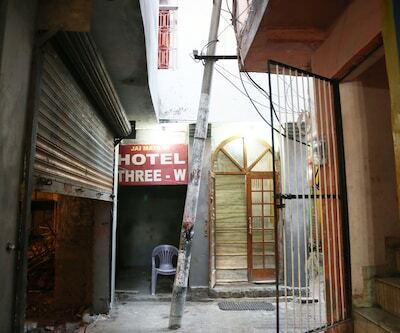 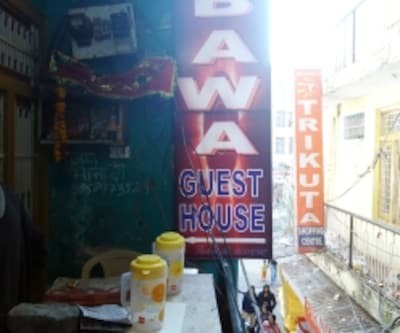 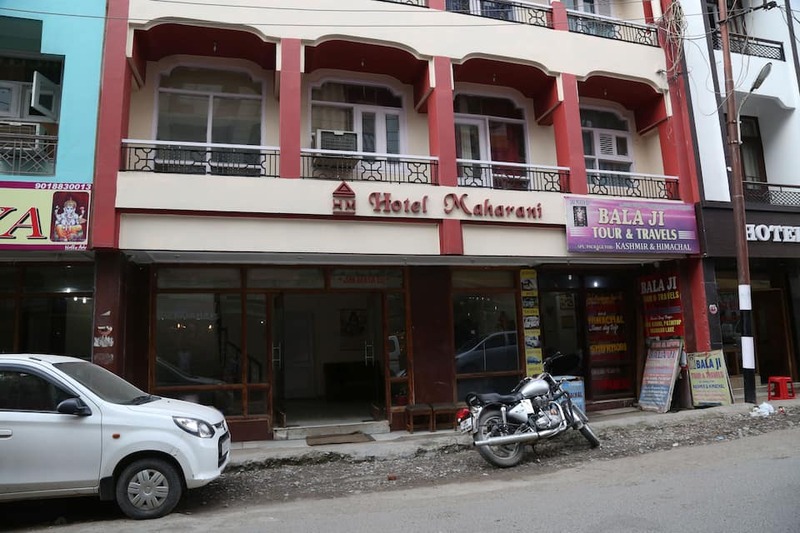 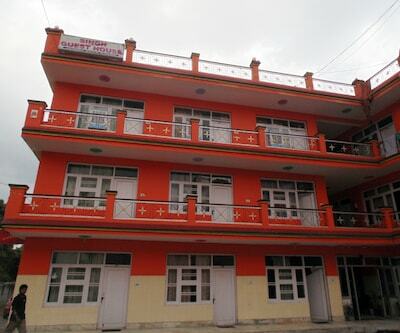 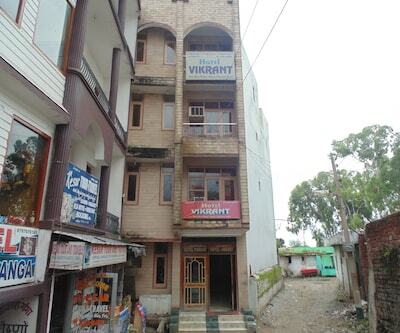 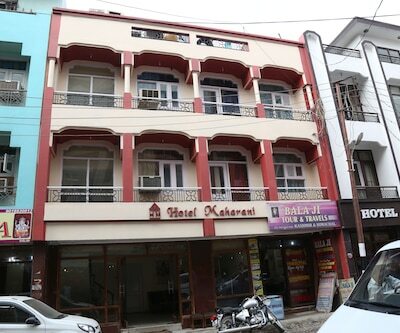 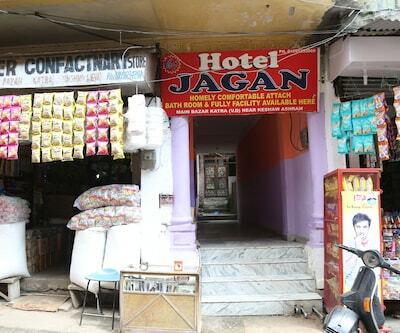 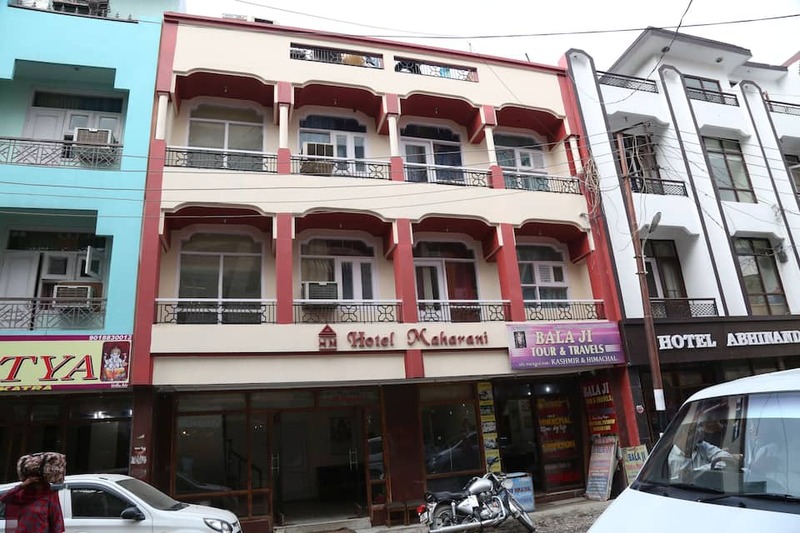 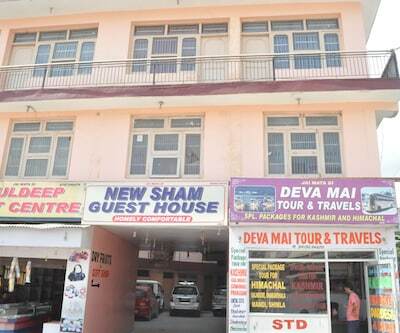 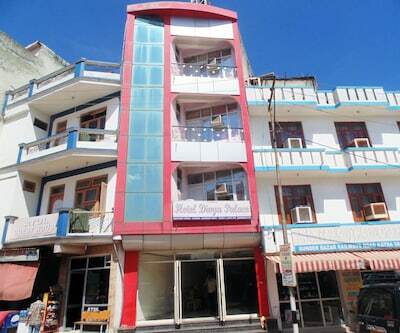 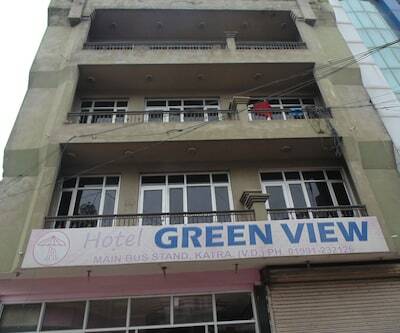 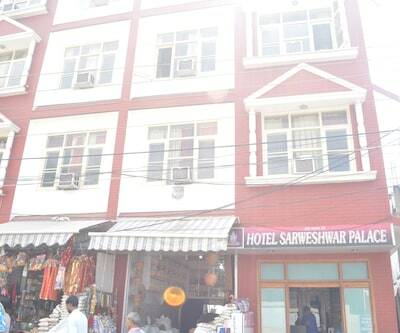 Hotel Maharani is loctaed just five minutes Drive from Katra Bus Stop. 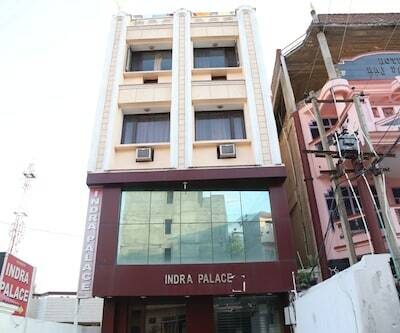 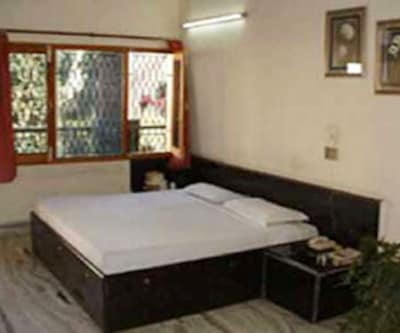 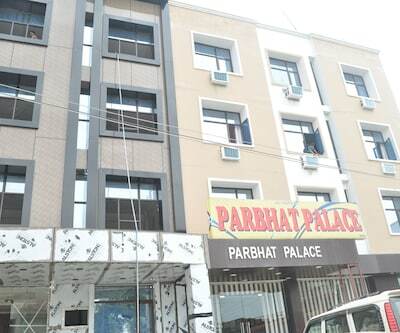 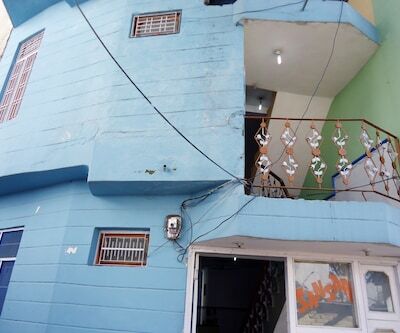 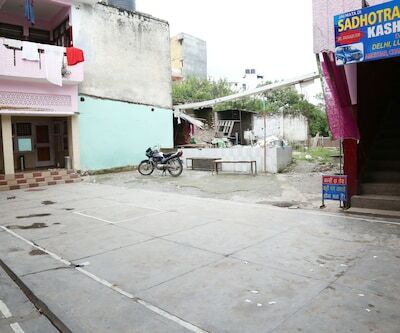 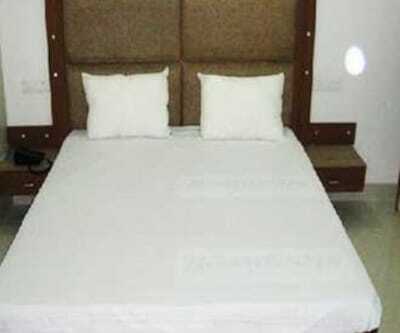 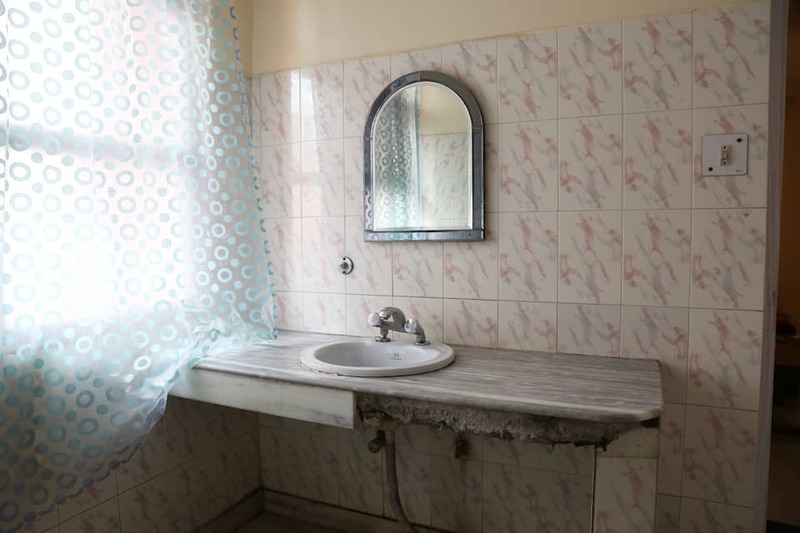 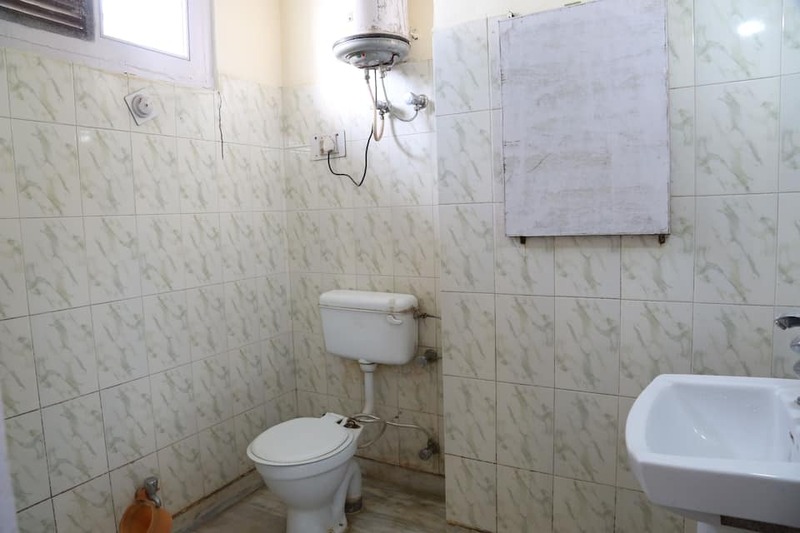 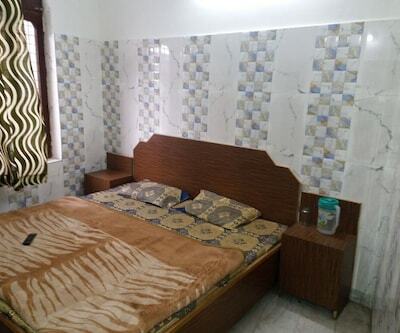 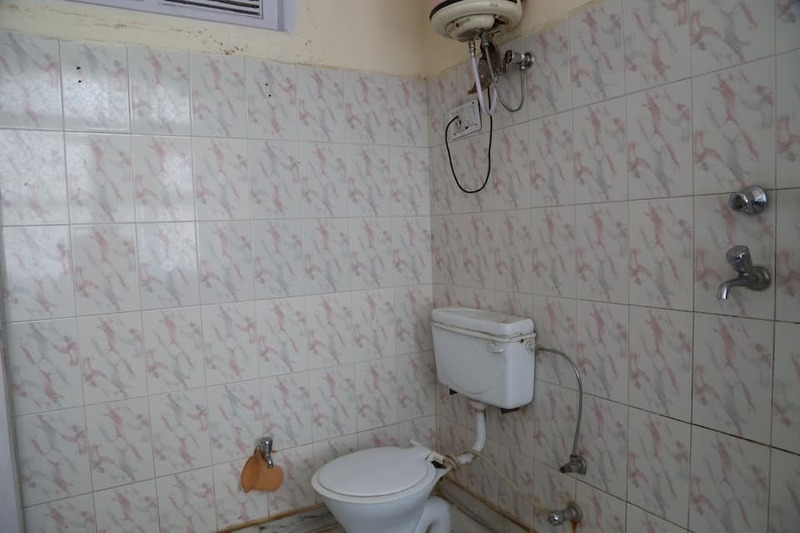 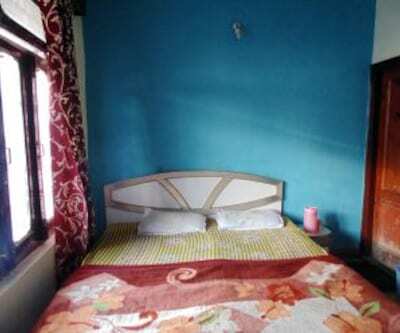 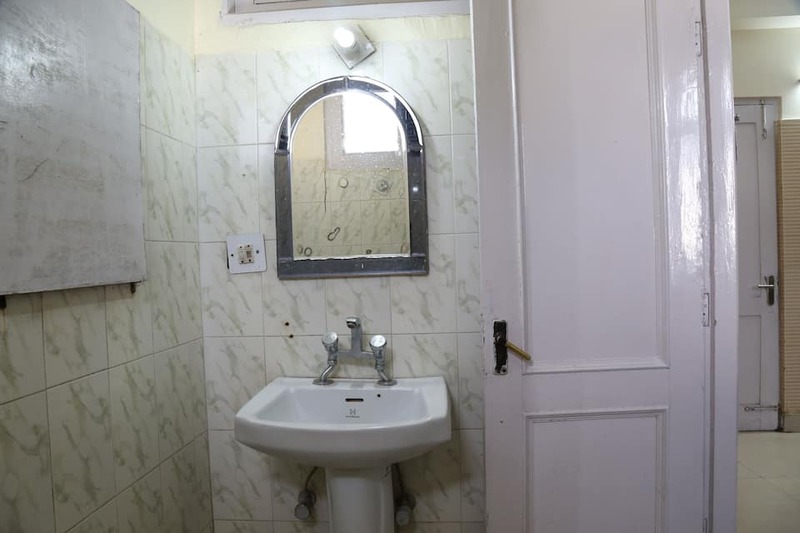 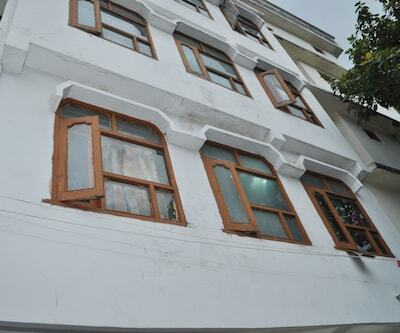 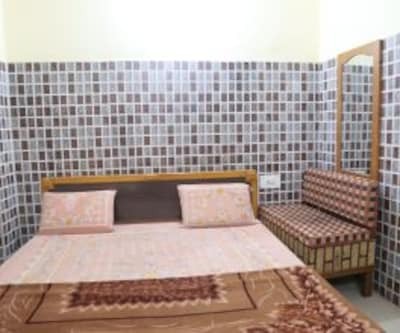 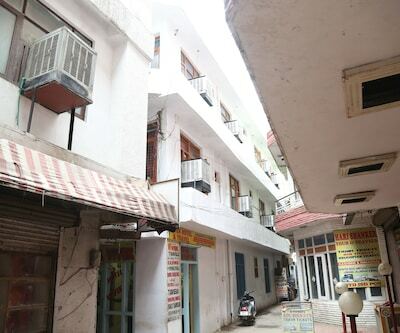 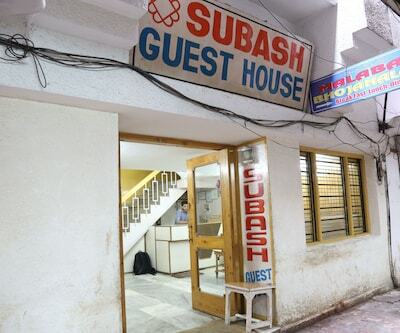 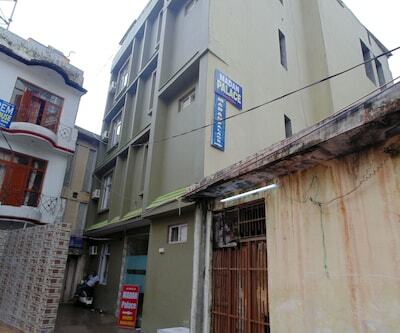 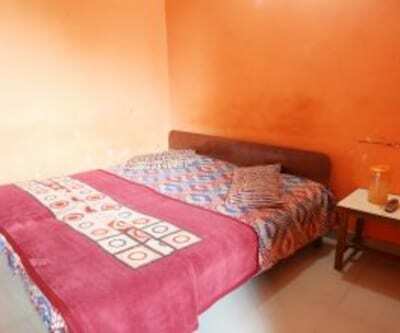 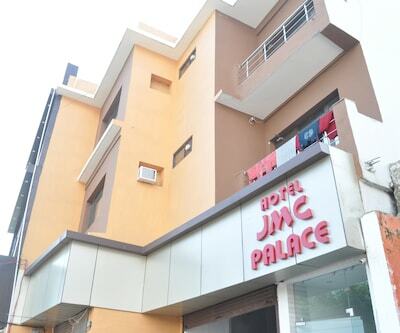 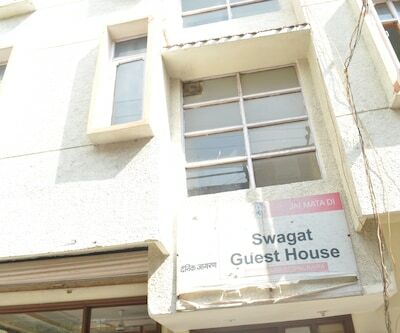 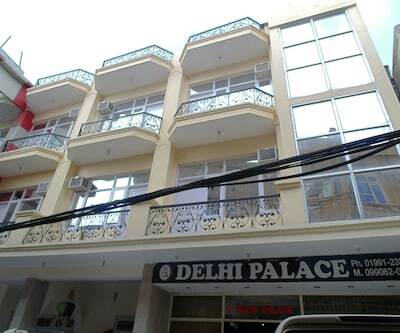 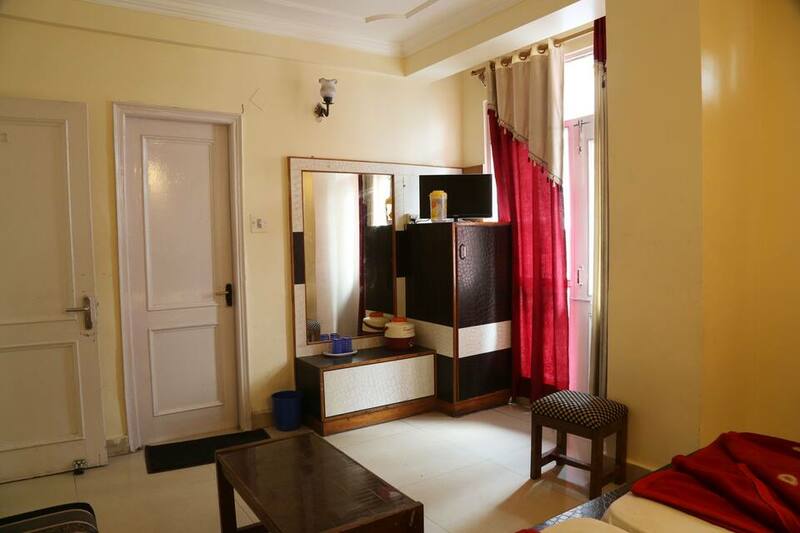 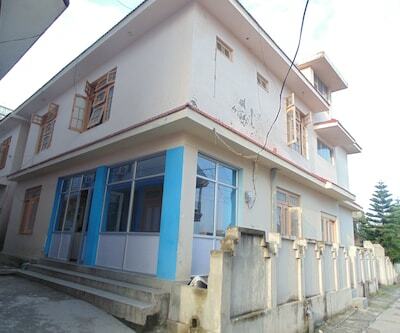 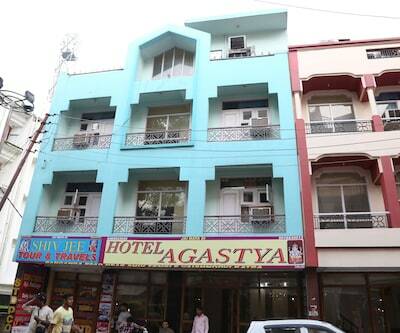 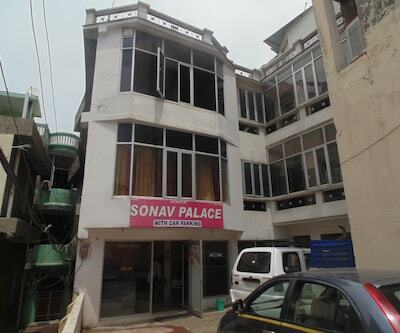 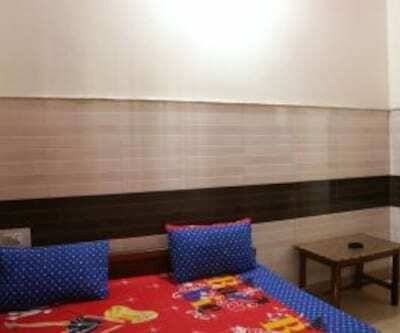 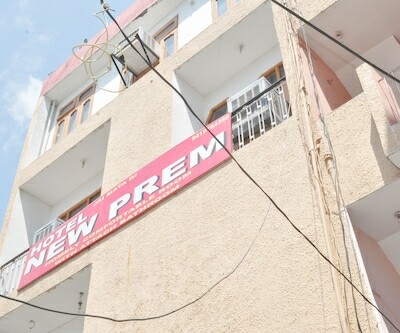 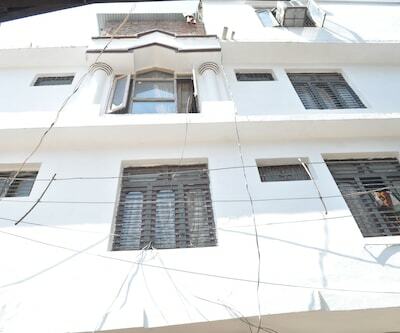 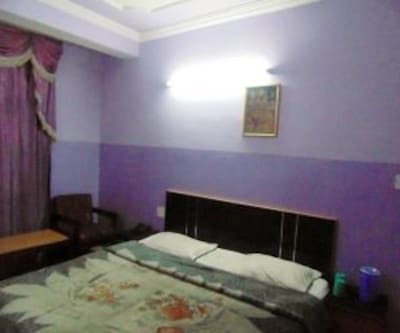 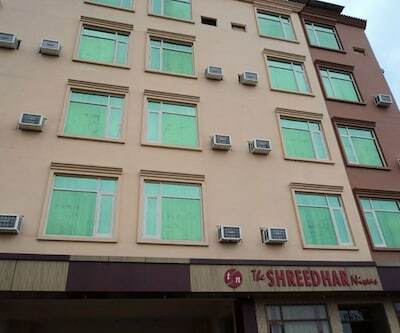 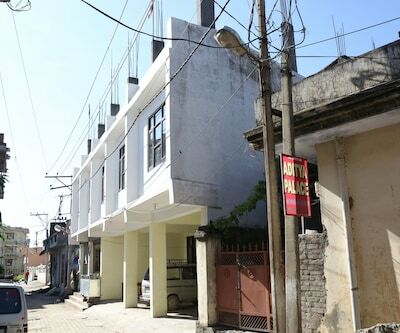 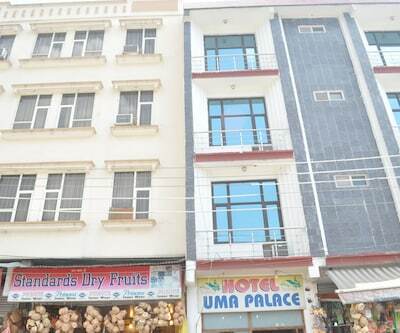 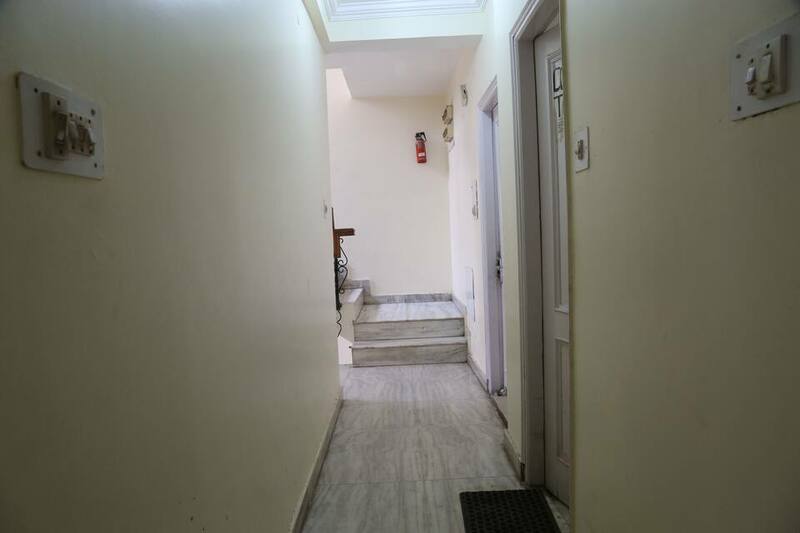 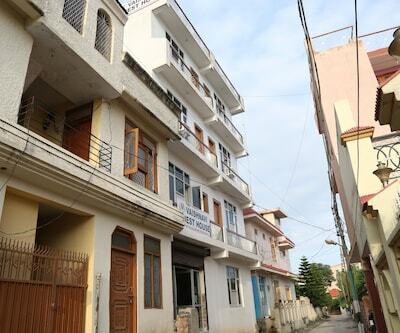 It is a decent property which offers basic facilities to its patrons. 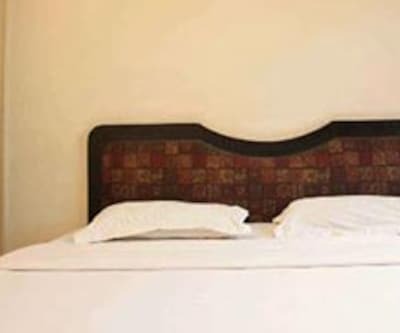 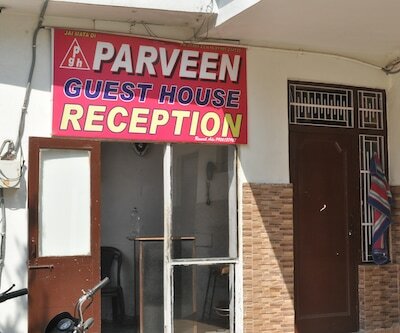 With a motto of complete customer satisfaction, this hotel strives constantly to provide flawless service to its guests. 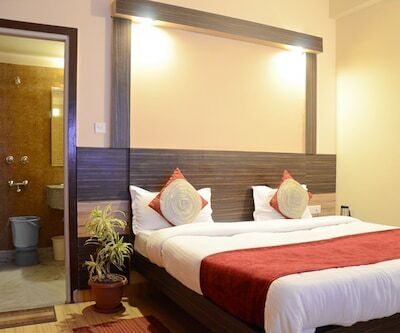 Well maintained rooms, leisure amenities coupled with business features. 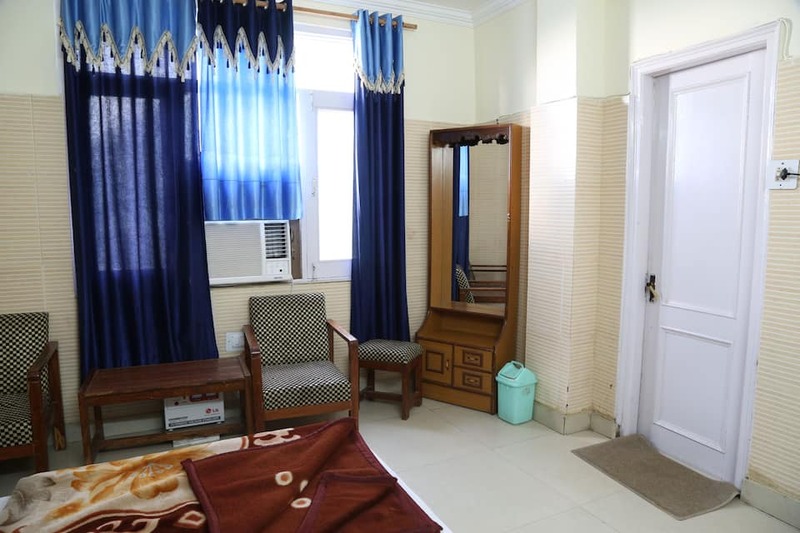 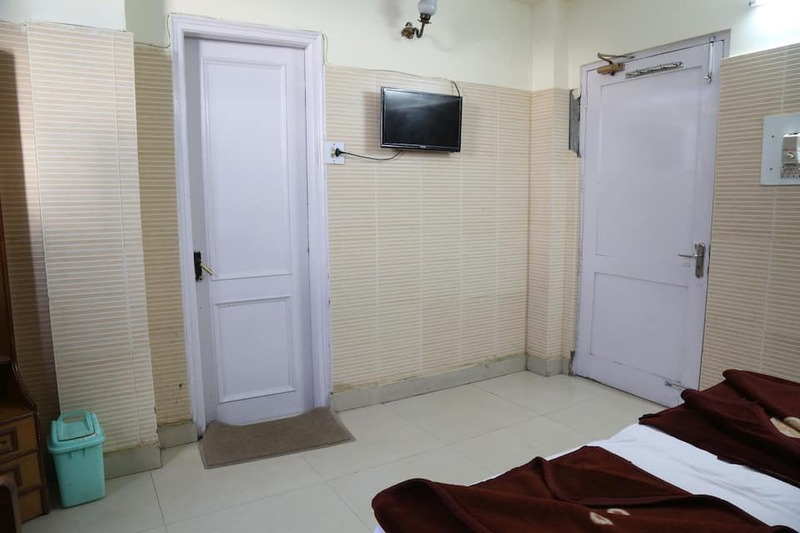 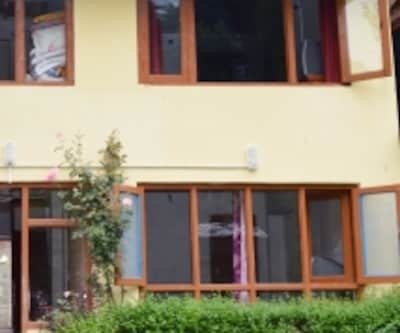 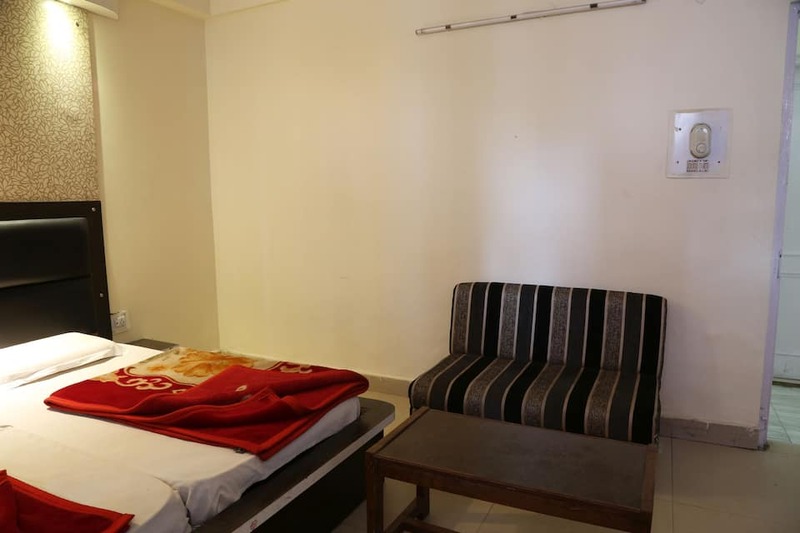 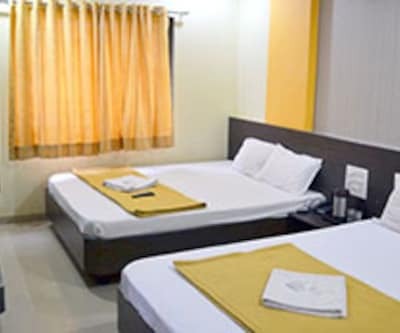 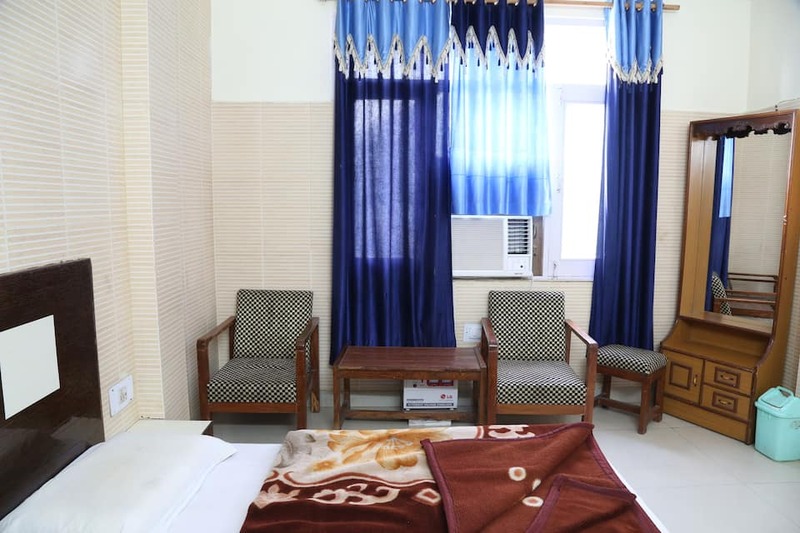 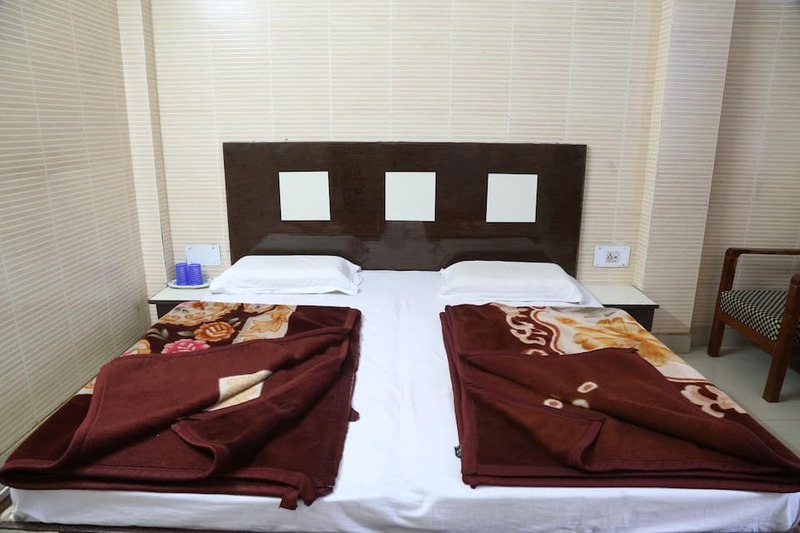 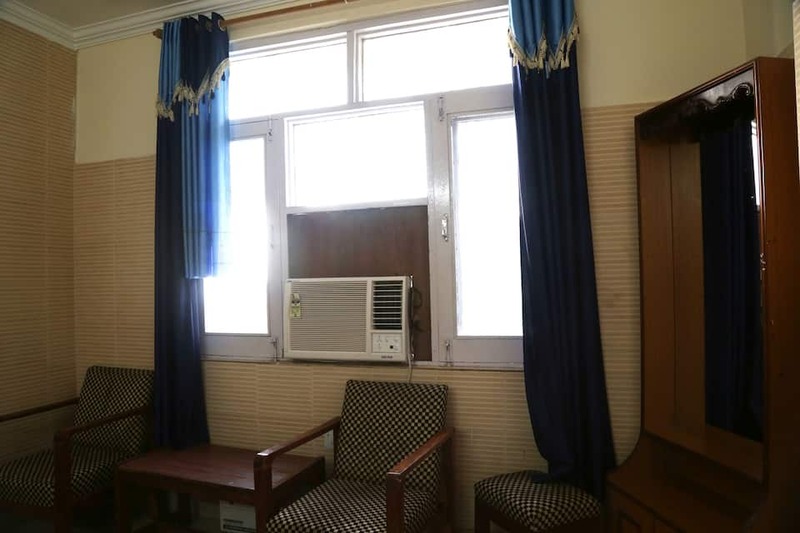 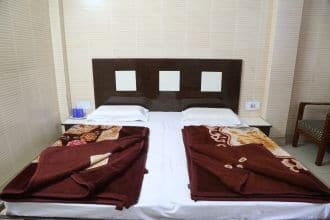 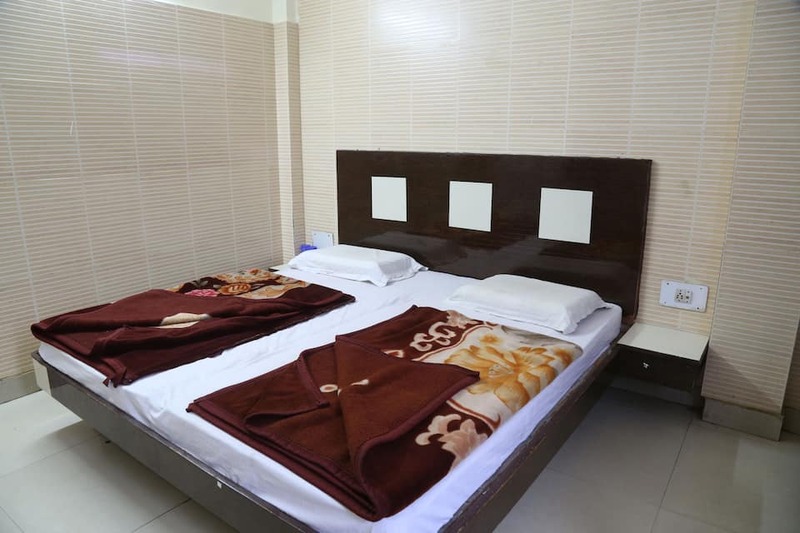 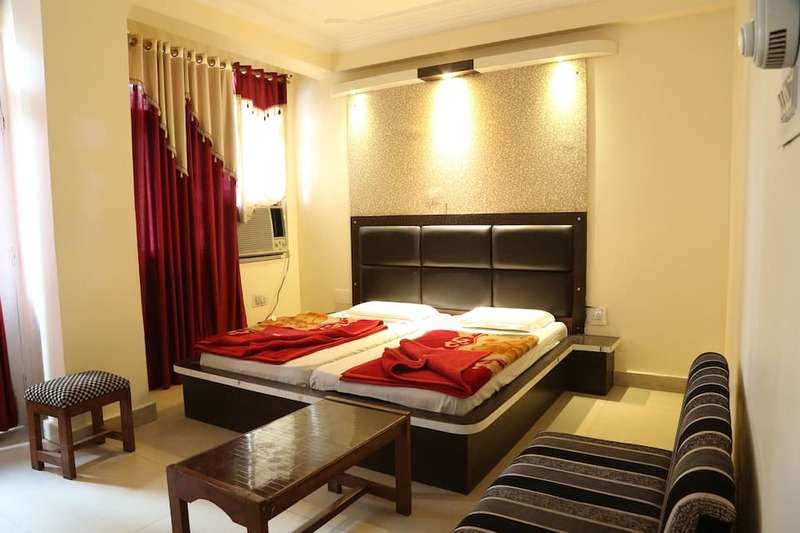 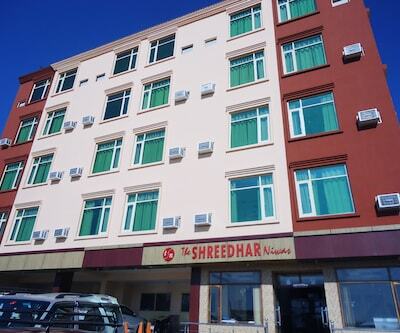 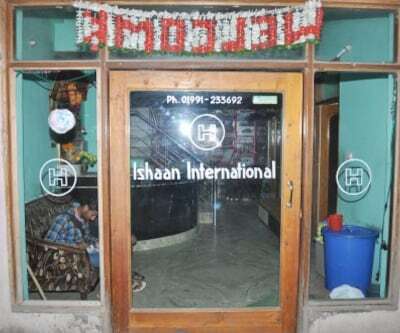 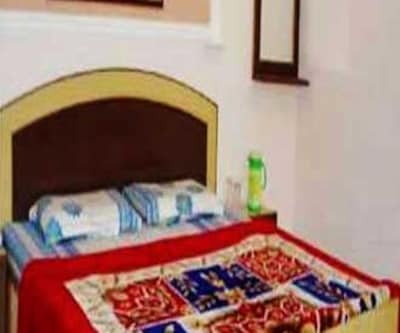 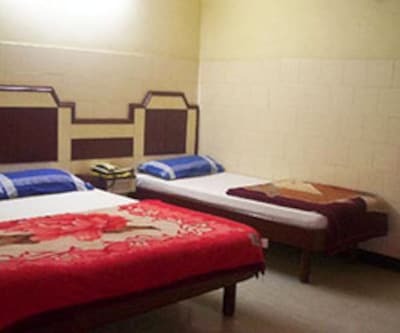 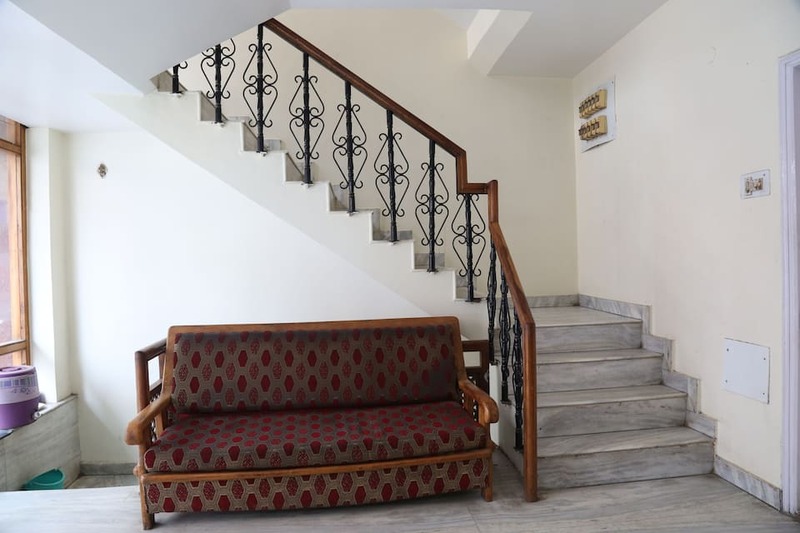 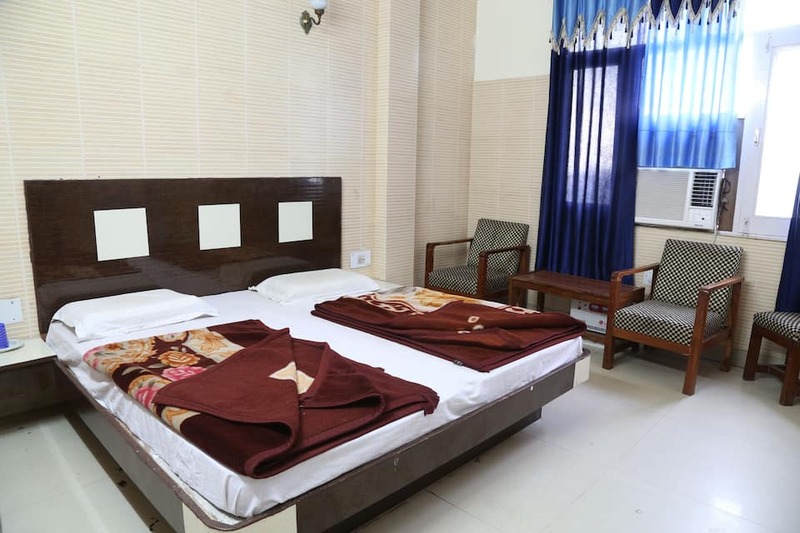 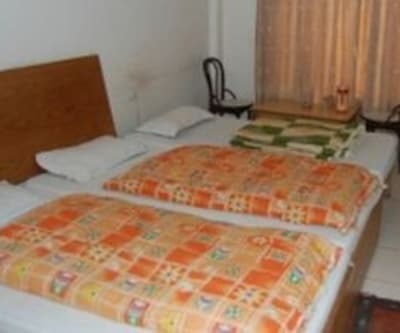 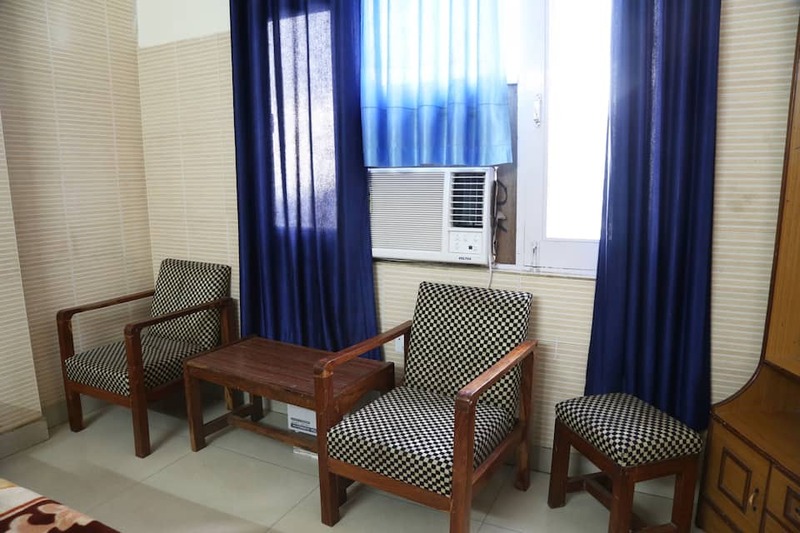 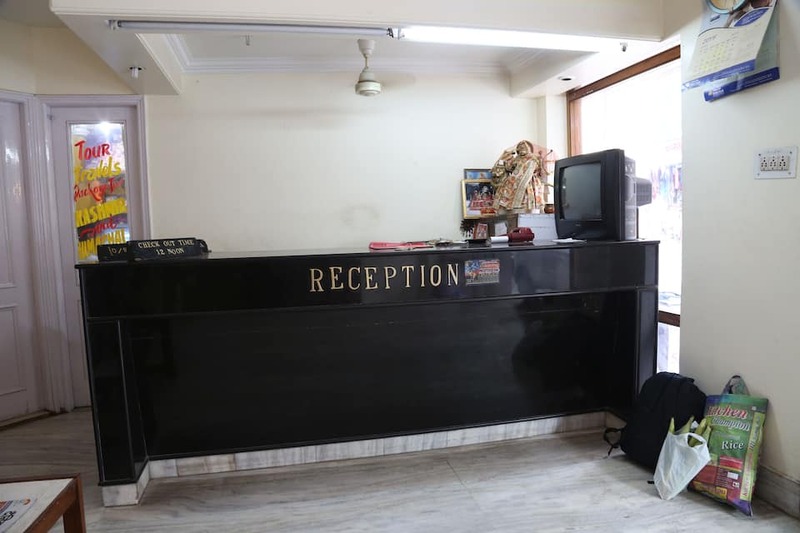 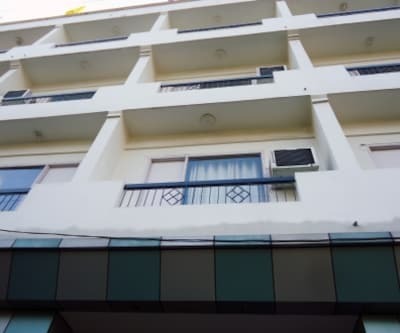 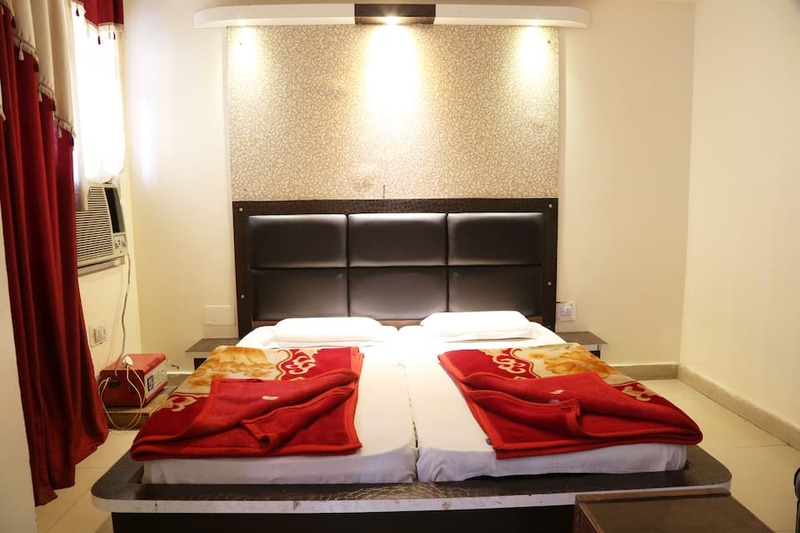 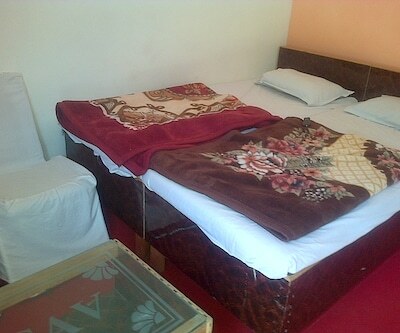 Facilities offers such as front desk operational for 24 hour, room service, free parking area within the premises, games for children's, laundry facilities and doctor on call.